It works. Electrical and mechanical integration is complete. The GCC toolchain produces working binaries. 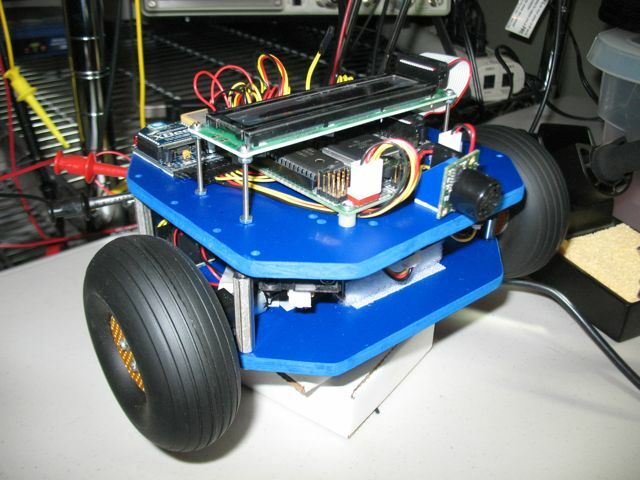 The software reads all of the sensors and controls the motors.